There are numerous free ways to brand and market yourself as a web developer online. The more apparent platforms are Github, creating a portfolio and/or blog, and social media channels like LinkedIn. 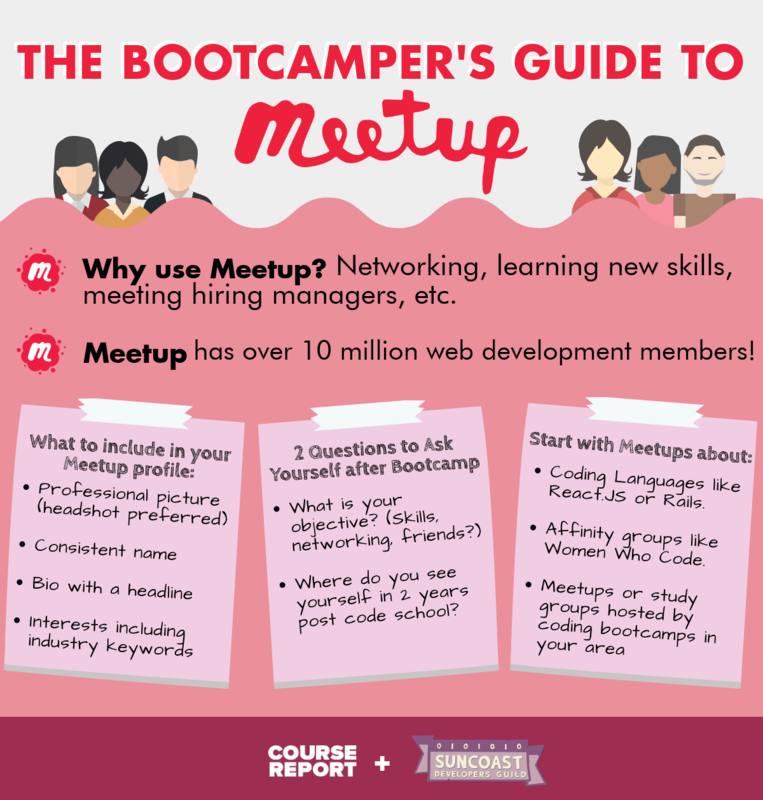 But with over 10 million web development members, Meetup can serve as an incredibly valuable asset to your own brand and career advancement as a fresh coding bootcamp graduate. How do you brand yourself on Meetup? When branding your Meetup profile, there are two important questions that you should keep in mind to help guide you: 1) What is your objective and 2) Where do you see yourself in two years post code school? Is your objective to meet new connections? Or maybe continuing to grow your web development skills? If you’re having trouble writing your bio or headline, these questions should help you get started. They will also help you when deciding which groups you’d like to join. Keep in mind that you don’t have to strictly stay within Meetup groups that are related to business. Do you enjoy playing tennis? Join a tennis group! 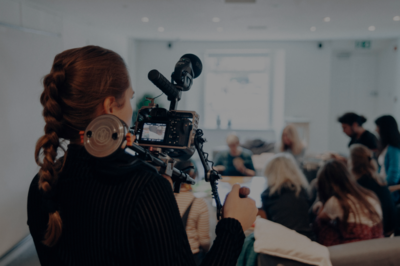 You’re pursuing one of your hobbies and there’s a high chance that you’ll still connect with other professionals or hiring managers who share this same interest. To address the second question, what is your vision for yourself in the future? Maybe you see yourself as an entrepreneur, working at a small startup, or maybe working at a major corporation. Once you’ve established this, it will help guide you in deciding what specific information you should share. You may have attended code school but still have a hunger to keep learning. You’ll find so many different events on Meetup that will help maintain and grow your code skills further. For example, Open Code, hosted by our team at Suncoast Developers Guild, happens every month and simply serves as a safe, casual space for developers to get together, hang out, co-work, and get any help needed on current projects. Another advantage of Meetup is that it allows you to network and put yourself out there even if you have a busy schedule. Events are posted in advance, announcements and reminders are sent to your email, and it’s okay to be in a group, such as Open Code, even if you aren’t able to attend every event. Once you have completed code school, it can be difficult meeting other people or getting involved in what’s going on in your local community. 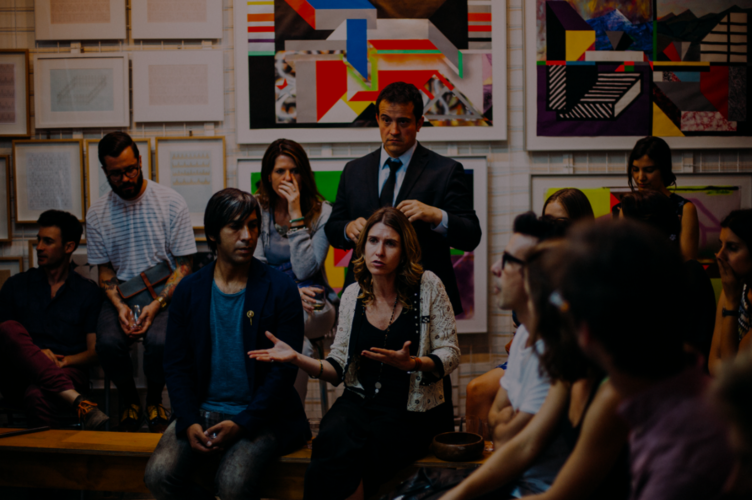 Utilize Meetup to stay up to date with events around you that will not only help you learn, but also connect you with other professionals and potential employers that you may not have been able to meet otherwise. As we all know, personal connections land jobs. Now more than ever, hiring professionals of all different levels are attending Meetups frequently to source top talent. Who do you think a hiring manager is more likely to hire: a candidate who they don’t know and have never seen before or a candidate that they have met several times at events and are already familiar with their work? By utilizing and attending Meetups, you are putting in the effort to boost your reputation, knowledge, credibility, and trust with others in the community. Meetups about Specific Programming Languages like React.JS, Rails, etc. Affinity groups like Women Who Code; LGBTech, etc. PS. For future bootcampers, this is a great way to get a feel for the classroom and instructors before taking the plunge into a full-time bootcamp! On a final note, be sure to research groups and group organizers before joining so you can determine if you’re really interested and will be a good fit. Some groups even have you answer a few questions before they accept you into the group so that they can get a feel for who you are and gauge what you’re looking to get from attending their group’s Meetups. Make sure your interests align with those of the group you’re looking into being a part of. Don’t limit yourself to the groups that already exist. Once you get a better feel of the platform and how to use it for branding and professional development, you could always take it one step further and start your own Meetup group! Is there a Meetup that you love? Let others know about it in the comments! Suncoast Developers Guild is an immersive code school in Tampa Bay that serves people, not profit. 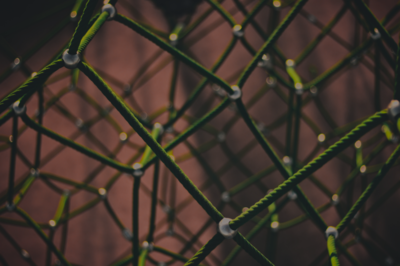 They seek to promote a sense of community among local technology organizations, supporting members in a way that strengthens the community and promotes the common good.